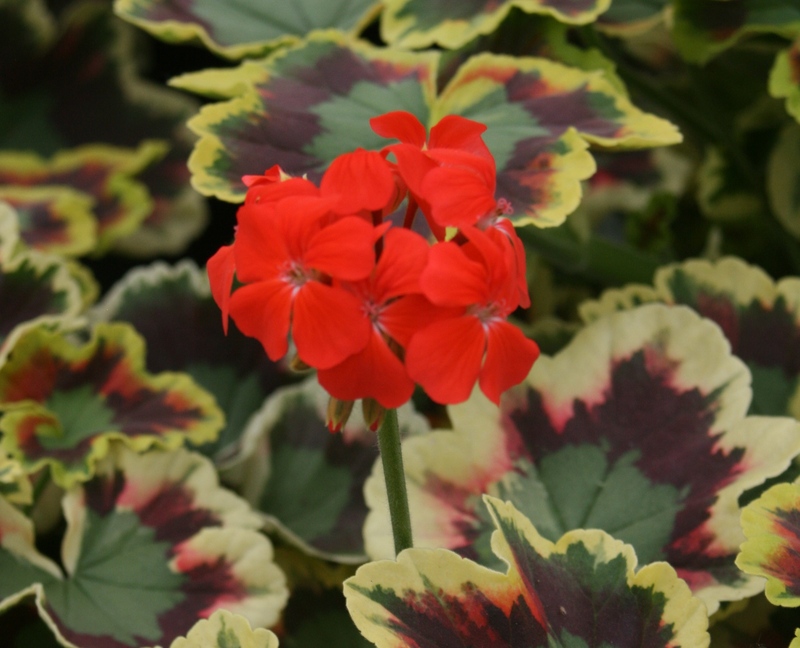 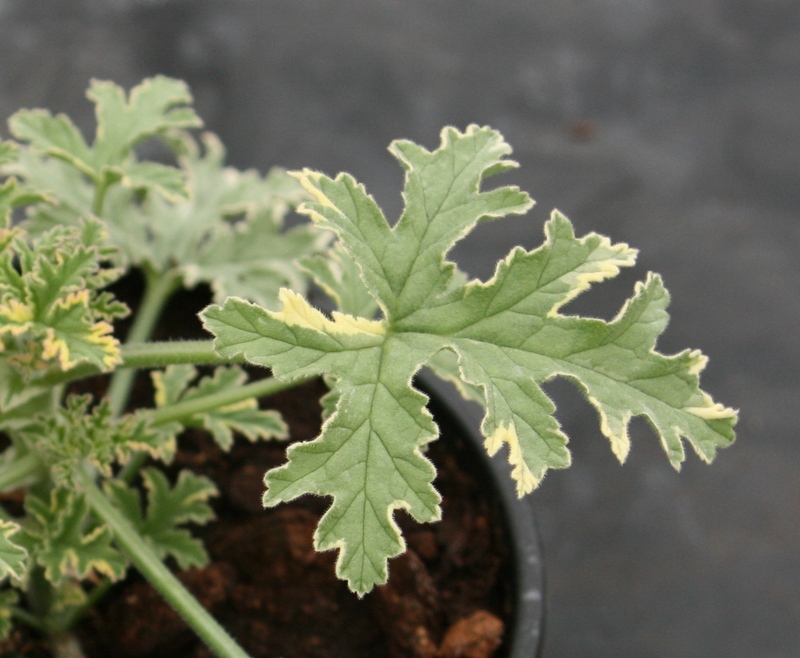 Here we have put together 3 coloured leaf varities that have beautiful foliage colours. 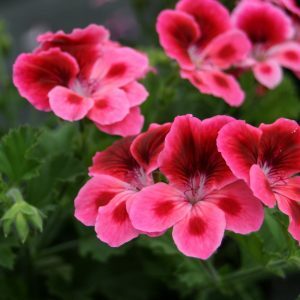 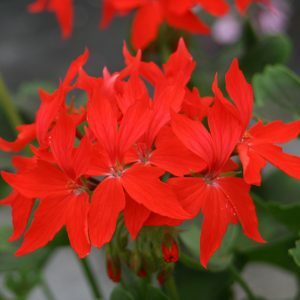 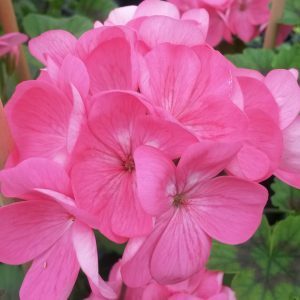 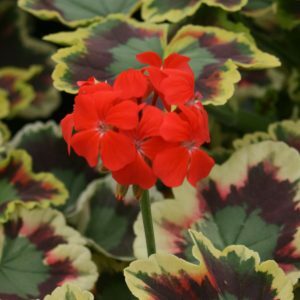 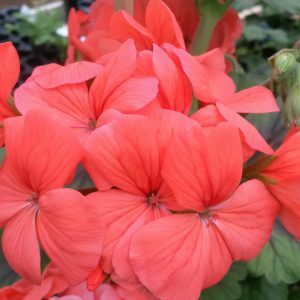 These plants look fantastic before the flowers arrive, pot them up on thier own and they will brighten up any dark area of the garden. 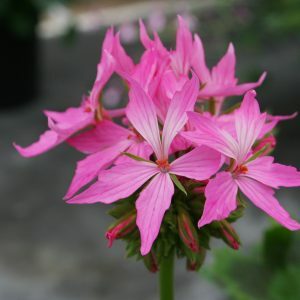 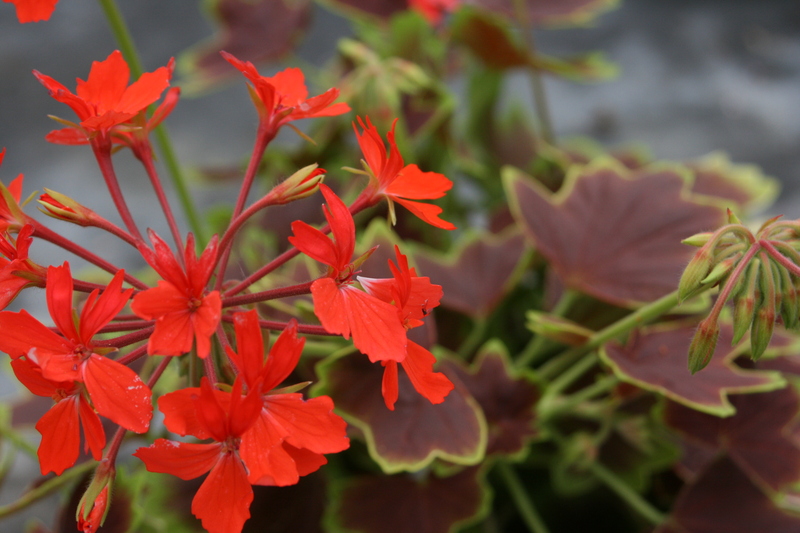 Mix plant them with other green leaf plants & they can really lift a planting scheme.